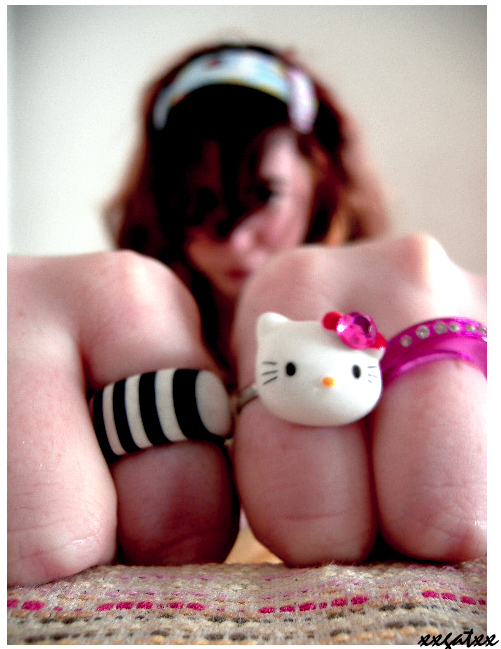 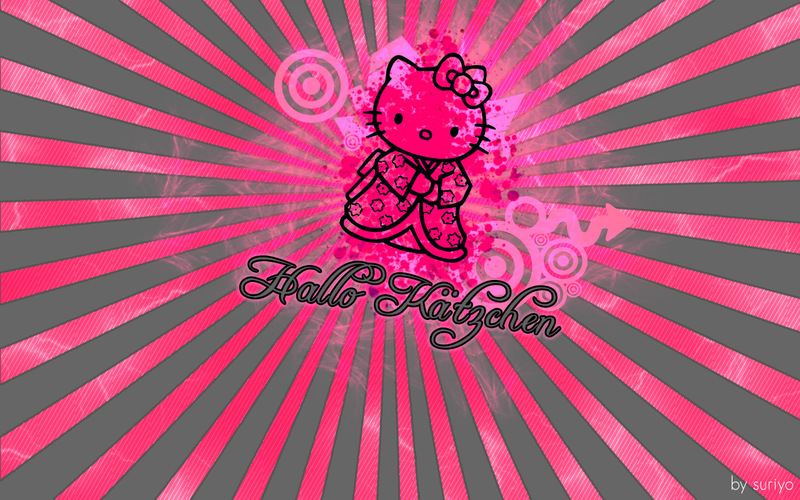 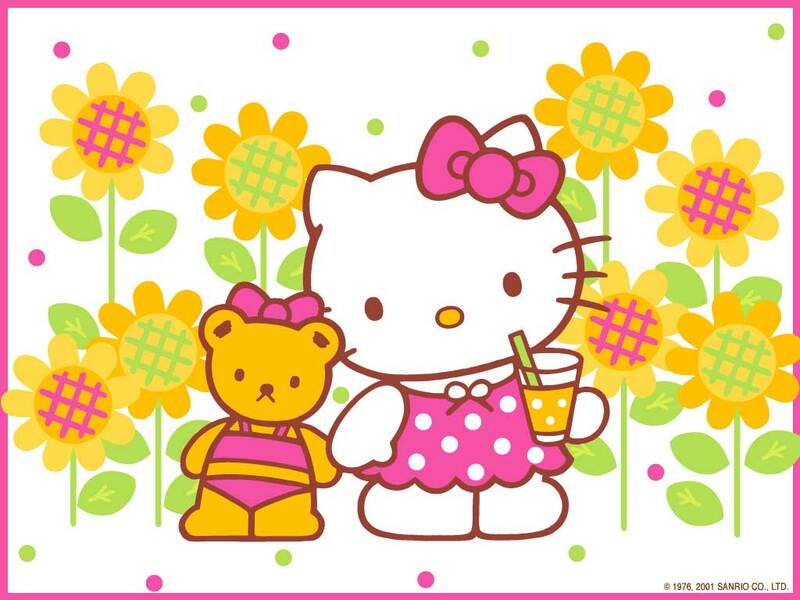 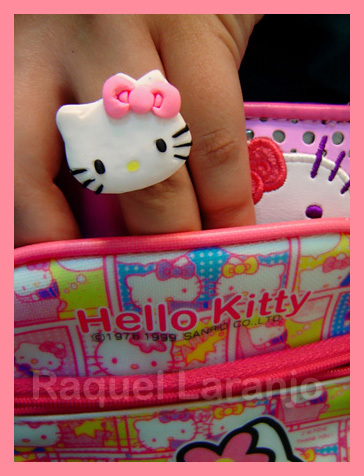 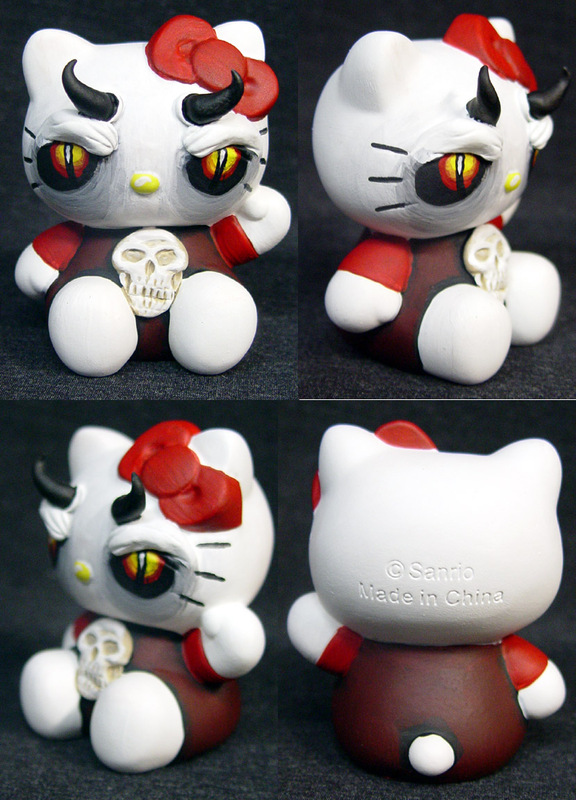 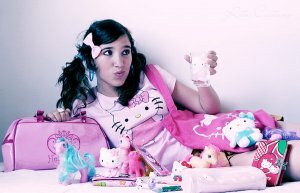 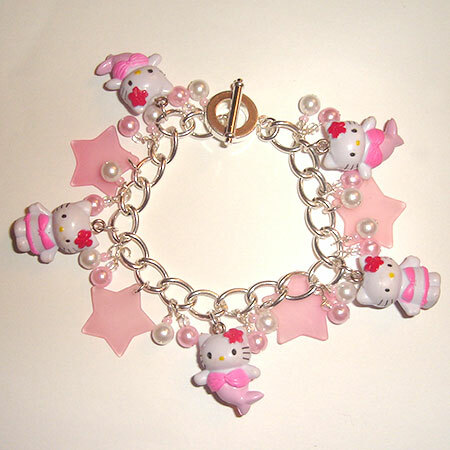 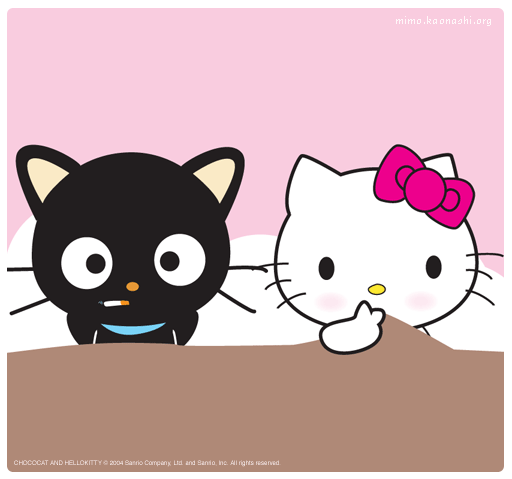 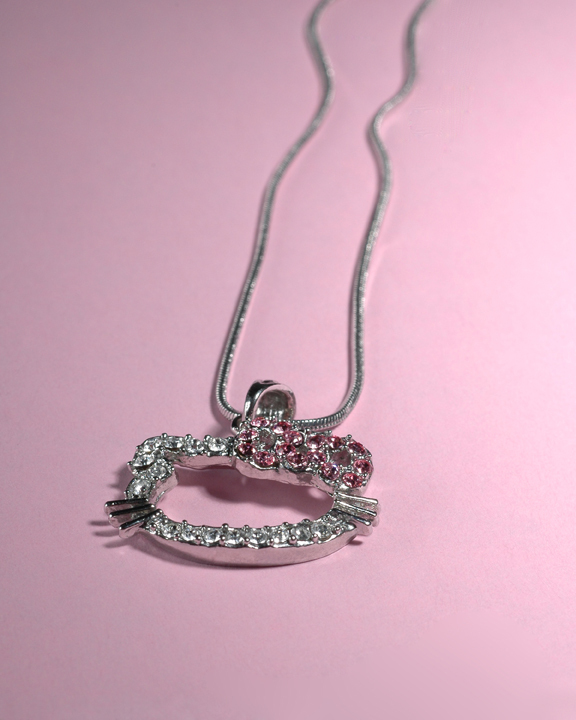 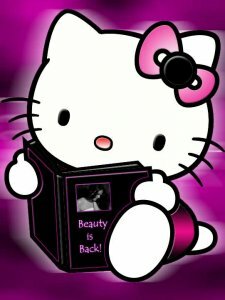 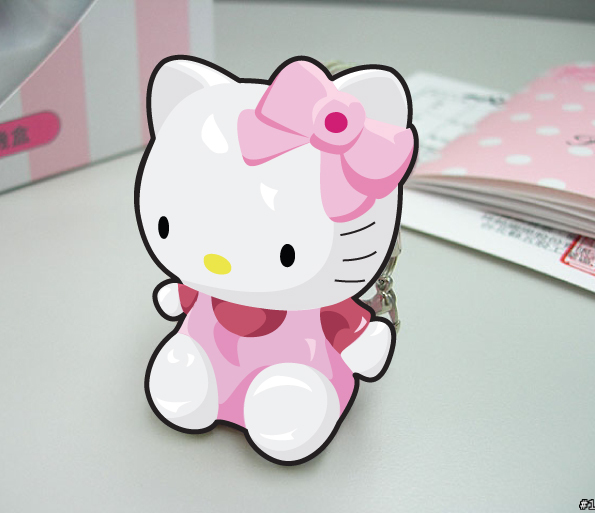 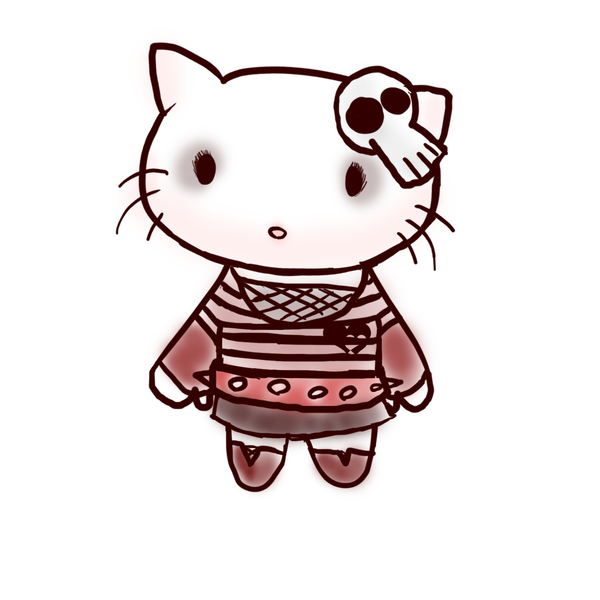 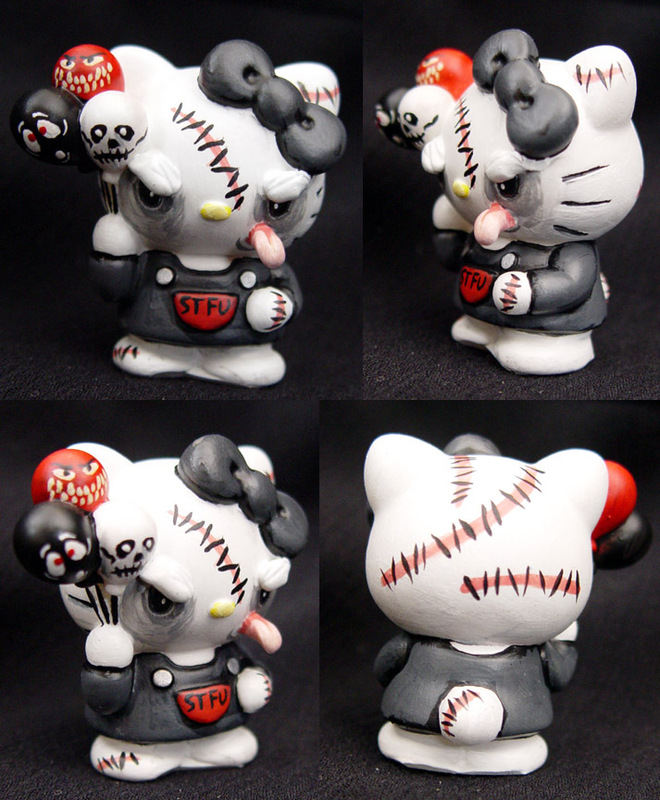 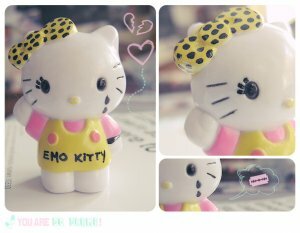 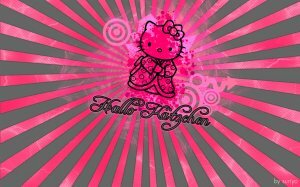 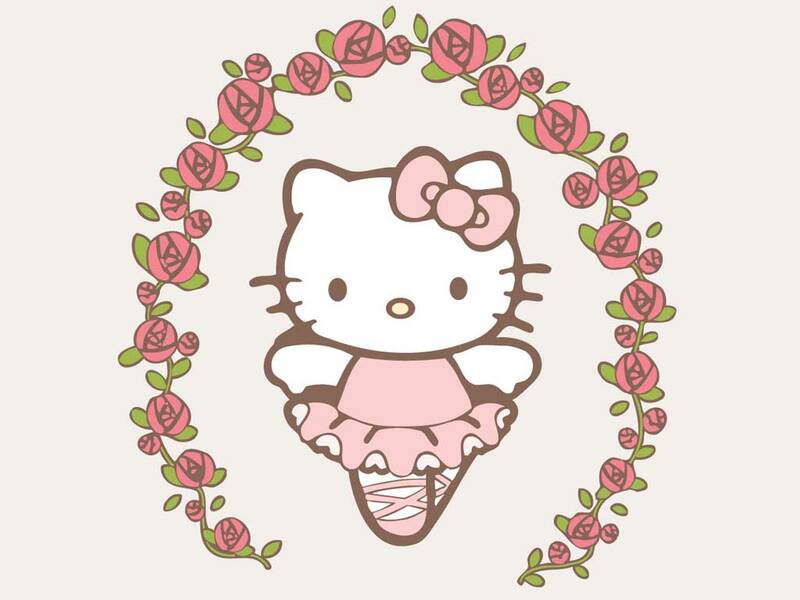 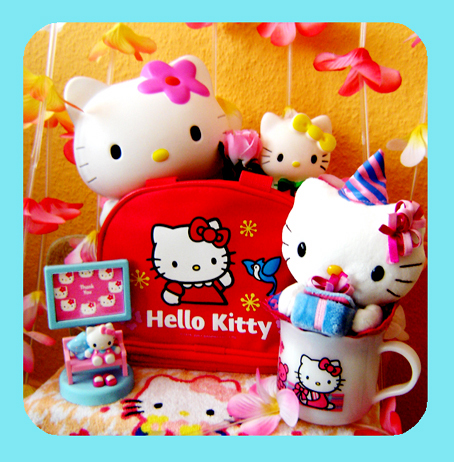 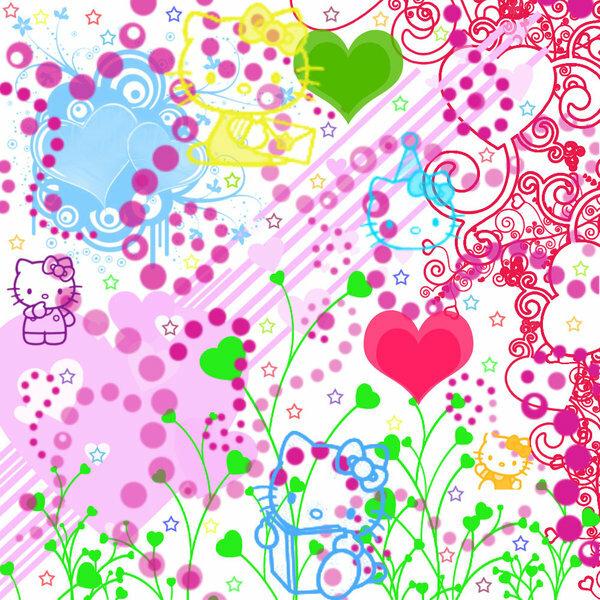 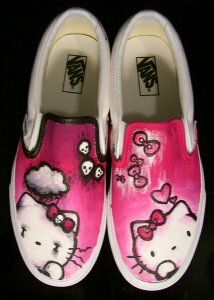 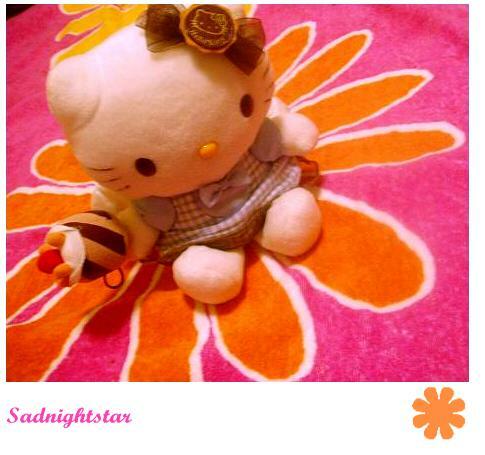 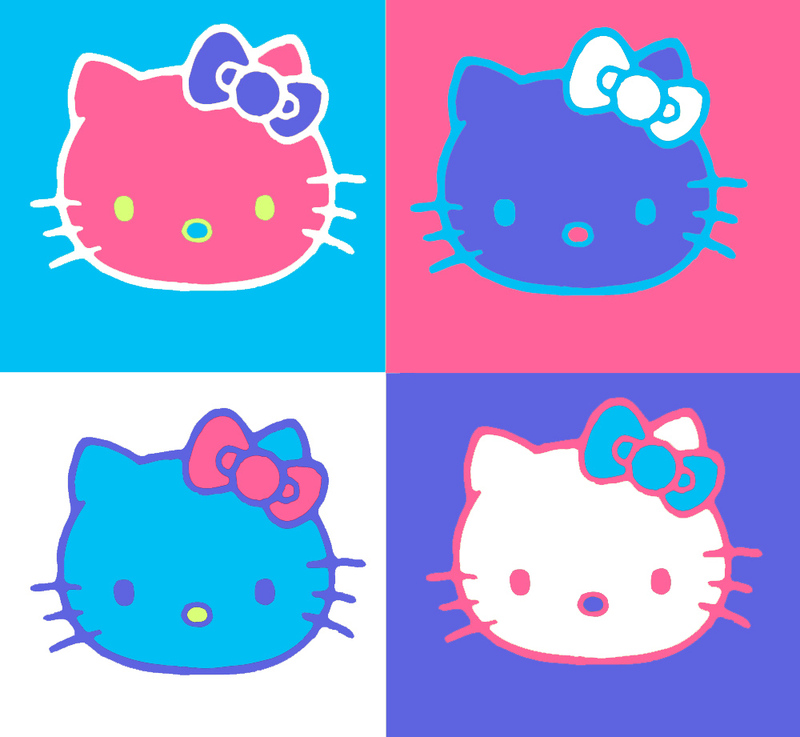 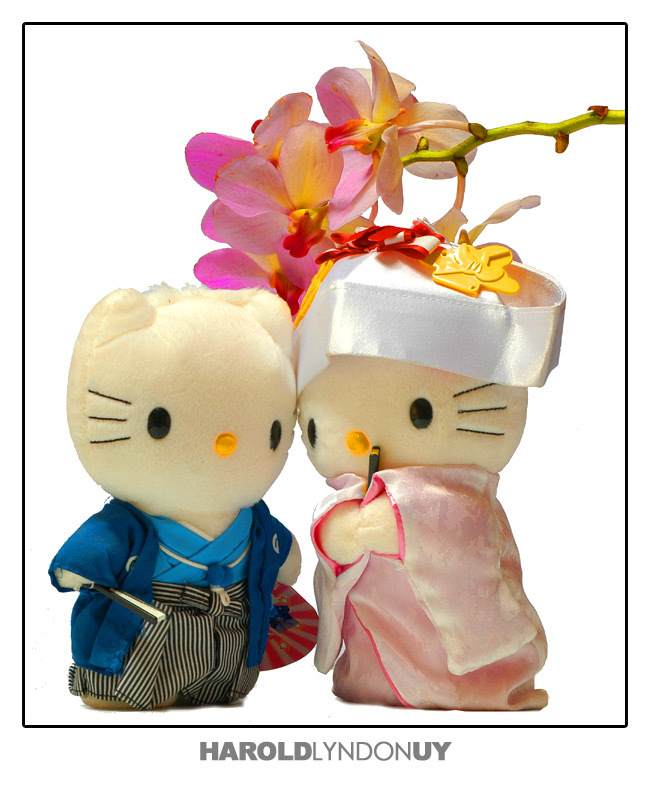 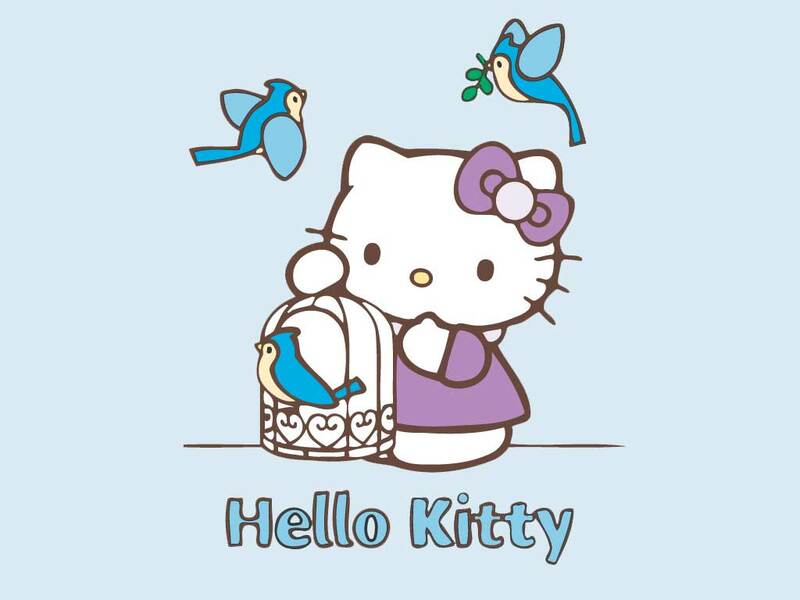 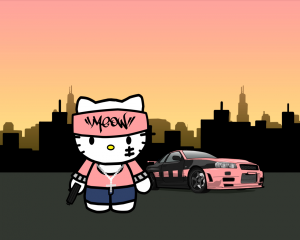 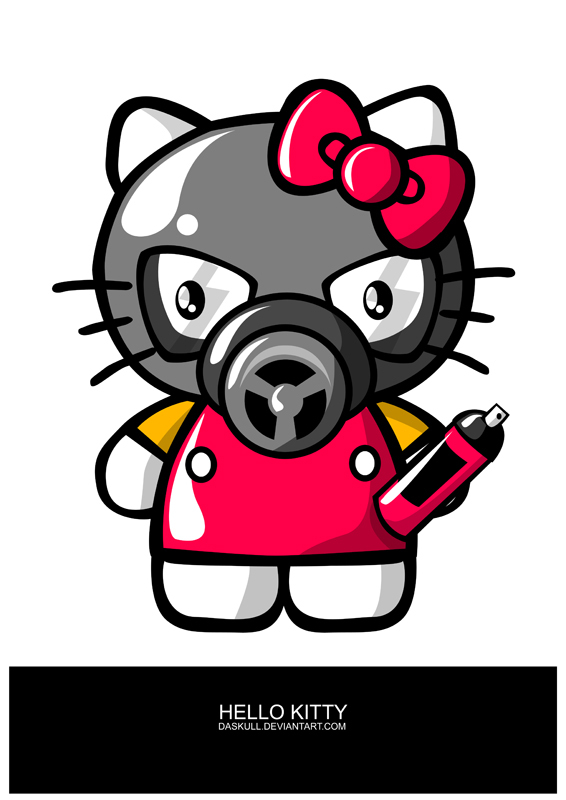 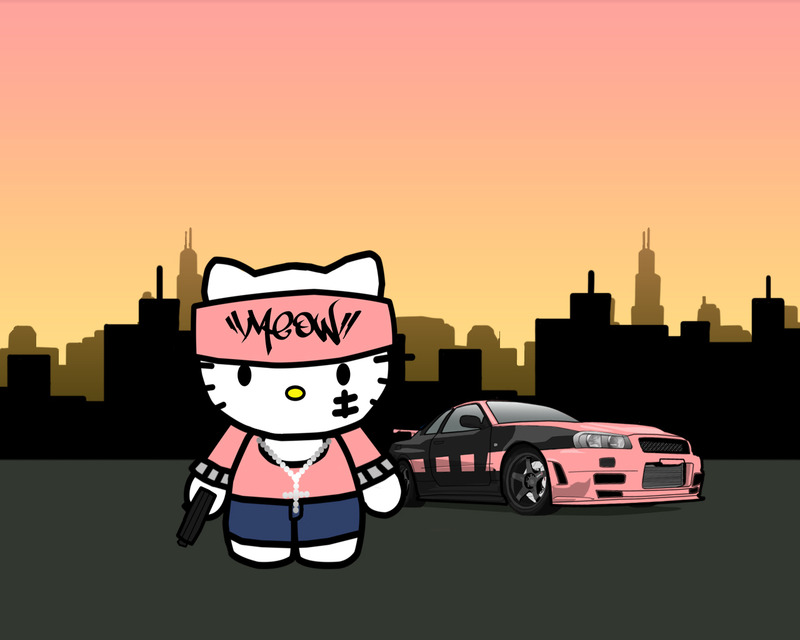 The Hello Kitty brand is world famous and popular. 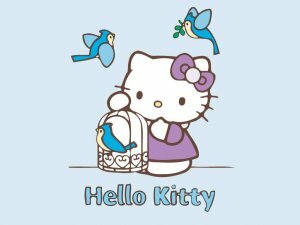 And it’s 30 years old. Can you imagine that? 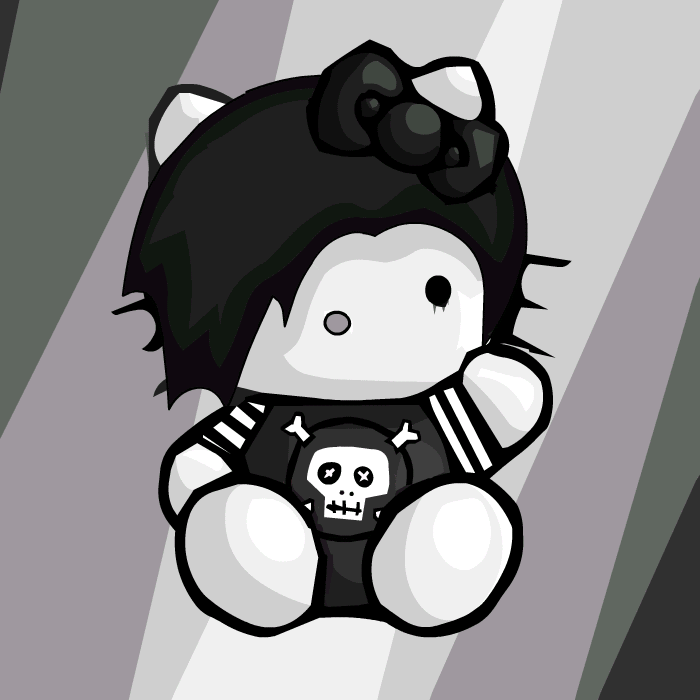 Little drawn kitten Kitty became so popular that now clothes, bags, wallets, key-chains, phone and laptop accessories are made with this logo. 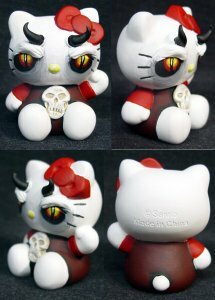 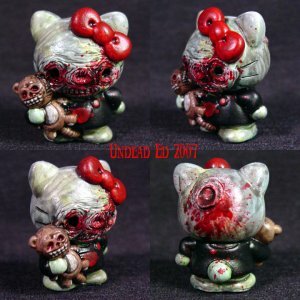 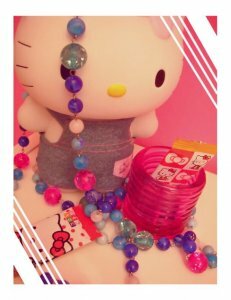 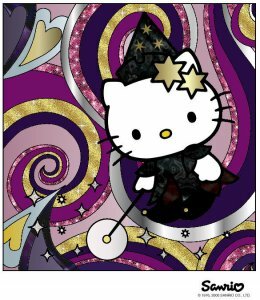 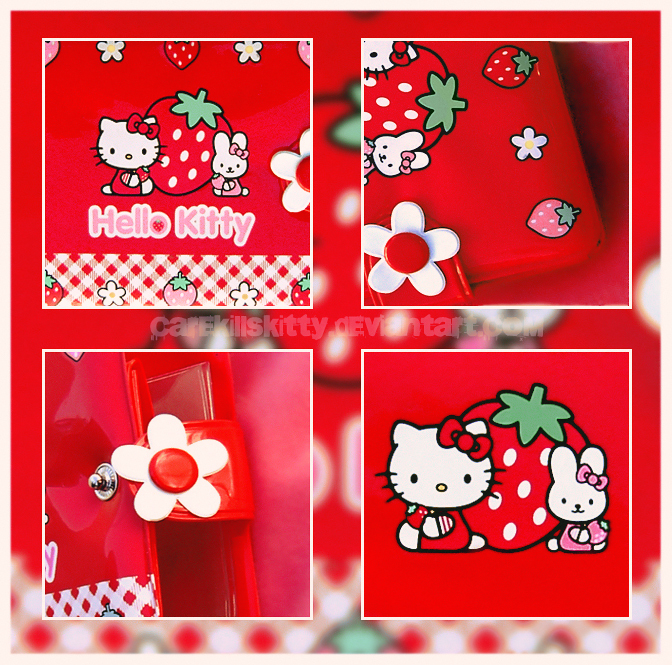 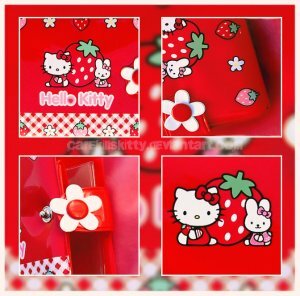 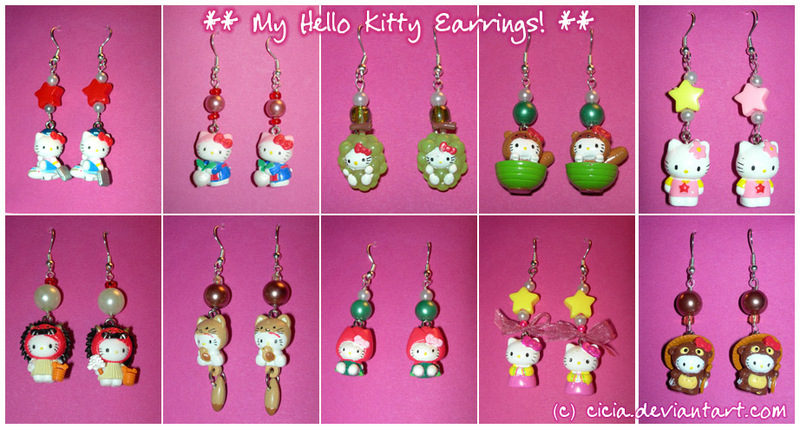 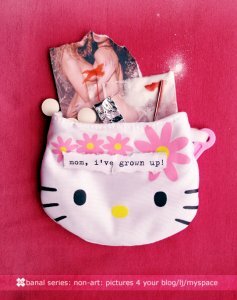 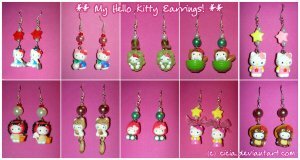 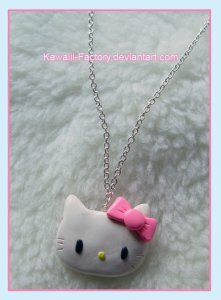 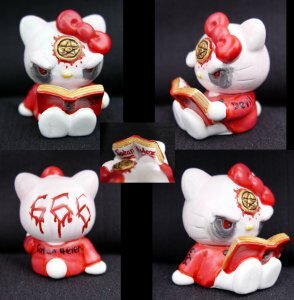 So let’s look at some pictures, wallpapers, pictures of shoes, stuffed animals, jewellery, sweets and lots of other stuff that are produced under the Hello Kitty Brand.